BC: Hi Mindy! Before we jump into yipping about your shiny new book with the stunningly beautiful cover, can you give us the skinny on where we’d be hiking if I actually had the cashola to fly out and conduct this interview in person? 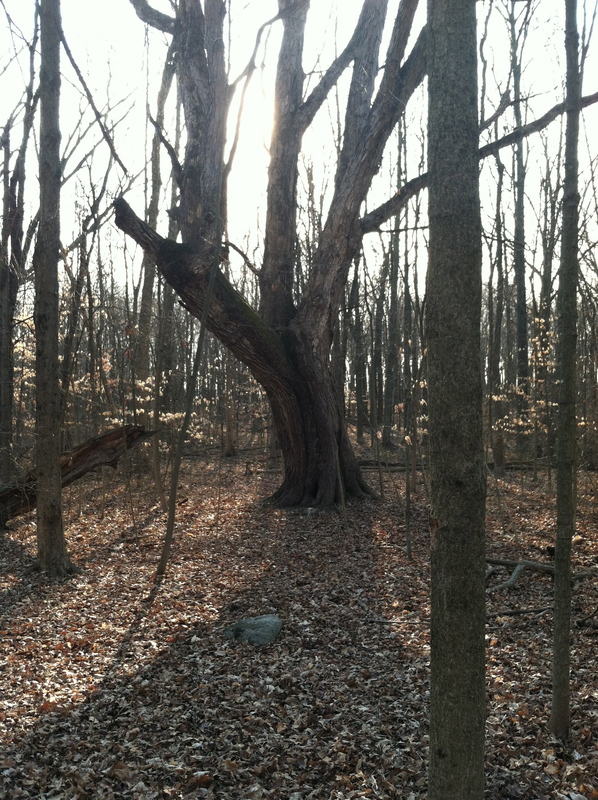 MM: We’d be going for a walk in my parents’ woods in Ohio. I pretty much grew up under the canopy there. The second I was off the school bus I headed for the woods and stayed until Mom called me for supper. I built a little shelter, played “survival games” and everything. My little makeshift home is completely gone now, but I returned to the spot to film some of the footage for the trailer of NOT A DROP TO DRINK (coming soon), so there was a nice full circle thing going on there. BC: I love the premise of your book. Talk about high stakes! Just reading the bio makes my throat feel all dry and parchy. Did you get thirsty writing it? BC: Let’s talk marketing and promotion – something I haven’t covered before in my author interviews. So much goes into launching a new title, both from the publisher’s perspective and the author’s. The paradigm is shifting, and now so much of the responsibility rests on the author’s shoulders. Can you help us understand what your publisher provides, and what is expected of you, the author? MM: That’s a tough one because it’s different for everyone. What the publisher provides is different from house to house, sometimes even imprint to imprint. And through talking to my fellow debut authors it’s clear that everyone handles their relationship differently. In my own case, I’m a go-getter. I started my blog (thanks for the shout-out!) as soon as I was agented by Adriann Ranta, then followed up with a Facebook page and a Twitter account when NOT A DROP TO DRINK was sold. Recently I jumped into Tumblr (although I’m still a noob there). I have a G+ account as well, and participate in Circles there. I actually like G+ a lot and wish more people were active there. So that’s my end. On the publisher’s end I’ve been fantastically blessed with an imprint that is backing me tremendously. 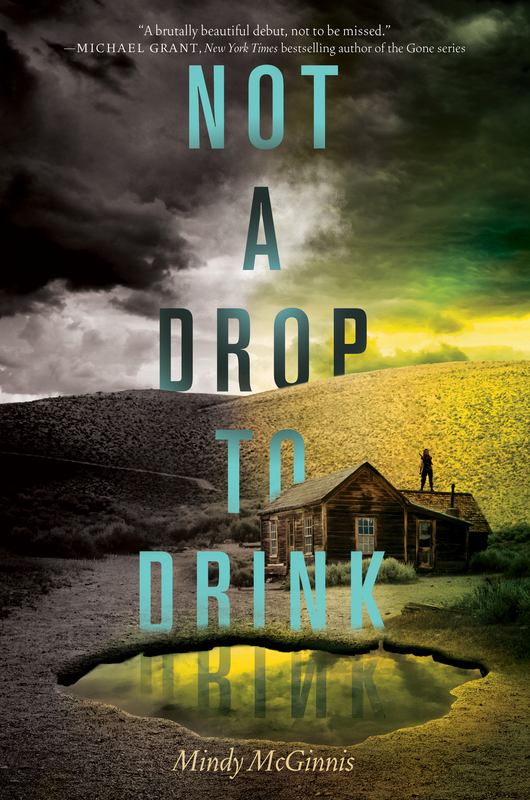 They’ve implemented a Goodreads giveaway (20 copies of NOT A DROP TO DRINK available) ARC mailings and e-ARC availability for reviewers and librarians, plus I’ll be on the Fall leg of the Dark Days tour (dates and locations to come). There’s also a lot of what’s called “invisible marketing” at work – title placement in bookstores, word of mouth among the industry and buzz that’s created by people in your publishing house talking up your book. Yes, we as authors are definitely expected to promote ourselves, but my arena of influence is only so big. They still do all the heavy lifting! BC: Like many writers, you have a blog. I have to say, your blog is one of the best out there. I’m amazed at how you crank out content five days a week, and it’s always entertaining and informative. How do you manage this, plus all of the other responsibilities of life? Not to mention writing your next book! Maybe you’re secretly a mad scientist and have created a Mindy clone in your basement? MM: Thank you! I’m always so pleased when people compliment Writer, Writer. It truly is a work of the heart. Blogging isn’t something you get an immediate return on. Is every reader of Writer, Writer going to buy a copy of DRINK? Probably not. But, I’m OK with that. I use the blog to promote writing, fellow authors, and literacy in general. I work full time as a YA librarian, so the blog is an outlet for my other passions as well – not just a promotional tool. I also contribute to the group blogs From the Write Angle, Book Pregnant, Friday the Thirteeners, The Lucky 13s, The Class of 2k13 and The League of Extraordinary Writers. Yes, I’m insane. A lot of these blogs are writing blogs geared towards helping the un-pubbed, or newly pubbed on their path by sharing our own experiences. I’ve had some amazing help from people more than a few rungs ahead of me on the publication ladder, and I believe in paying it forward. Also, this is where networking comes into play, and how I’ve met some amazing people. For example, The Class of 2k13 has a panel at ALA 2013 moderated by Veronica Roth. Yeah. I would’ve missed out on one hell of a promotional opportunity (plus meeting new author friends in real life and working out with Debra Driza at 6 AM in a hotel) if I weren’t involved with the group blog. Is that payoff worth blogging once a month? Um, yeah. BC: In addition to the blog, you have an author presence on Twitter, Facebook, and Tumblr. Does a certain medium work better than others for reaching readers, in your opinion? What advice would you give to aspiring writers regarding the plethora of options out there? MM: Only do what you like and want to do, and do it often. If you set up a Twitter and never use it, or only hop on sporadically it looks like you’re not very interested in connecting with your readers. I think no presence is better than an absent-minded one when it comes to social media. The same is true of blogging and your site. If you’re not going to be updating (and often) don’t do it. The other thing is that different avenues attract different crowds. My blog is very writer-centric. I use G+ to promote literacy in general with giveaways and what I call Librarian Book Talks of books that I’ve enjoyed. Twitter is more personal for me – I use that to say something silly about what I’m doing, or eating, or something my pets did. It’s a way to show people that you’re a real person too, not some mysterious writer with a persona that encourages them to keep their distance. Tumblr I use for bite size digestibles – quotes, pictures, random funny crap. I also have an AMA button (Ask Me Anything) on my Tumblr, which I hope will be utilized by fans once DRINK has dropped. BC: You’ve waited two years for your book to come out. That’s not counting the time it took to write the blasted thing, procure an agent, get a book deal, etc. What will you do in September to celebrate? Can you share what you’re working on now, or is it top sekrit? MM: I have been waiting a long time- but I was writing and failing for ten years before that, so I’m not complaining. Right now I don’t have any concrete plans for release day. Knowing me, I’ll forget that it’s my release day and be out mowing the yard while my Twitter stream explodes and I’ll come in at 11PM and slap myself in the head. I’m not actually working on anything right now. I had eye surgery recently (voluntary) and it’s made reading and writing both pretty difficult. So I’m mowing. And mulching. And going to the gym. BC: Mindy, thanks for the inside scoop. Folks, you can learn more about Mindy and where to buy the book here. Can’t wait for your novel to come out! 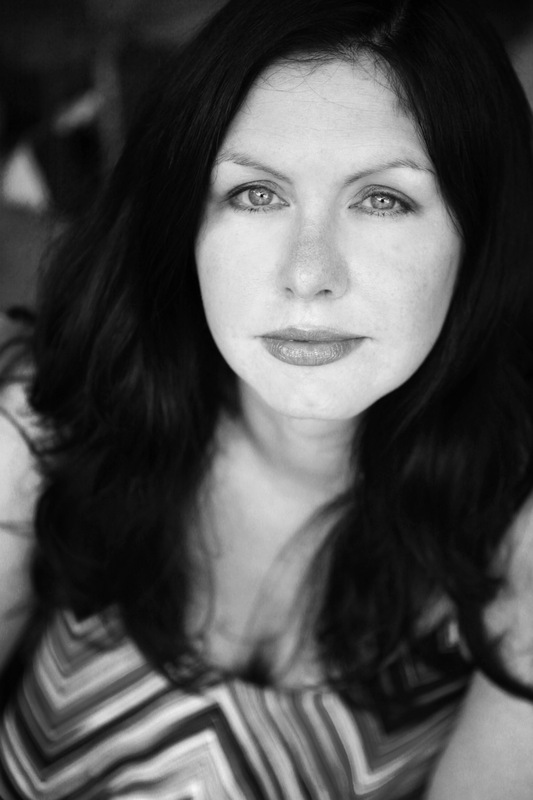 A blog about books, music, nature, quirk, and a hopeful writer’s journey to publication.